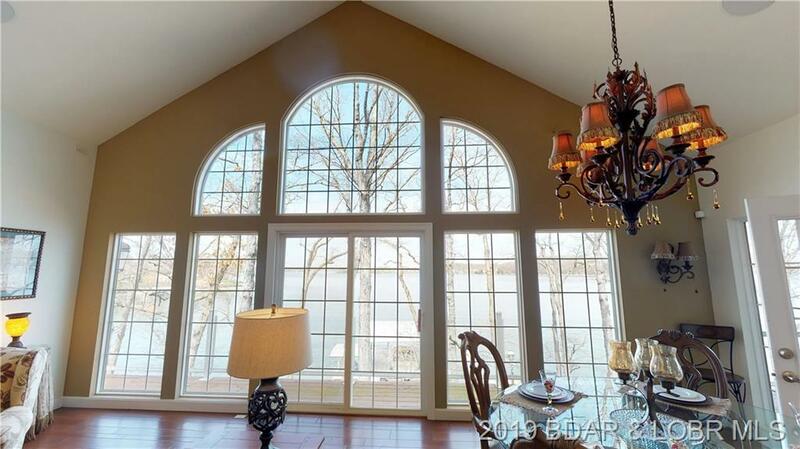 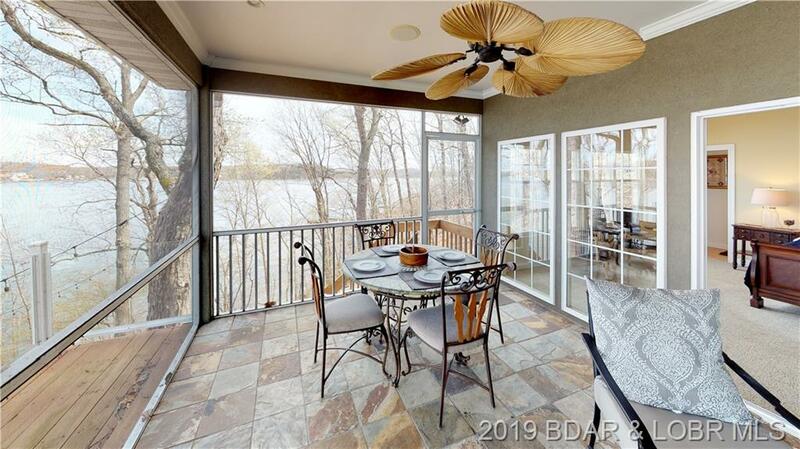 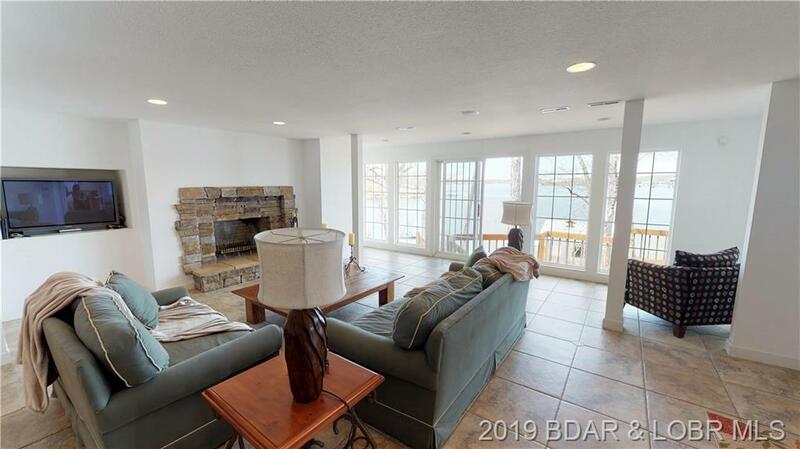 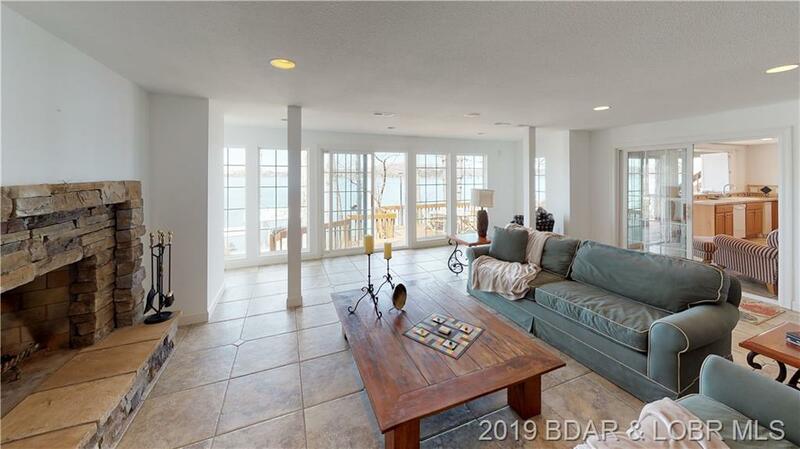 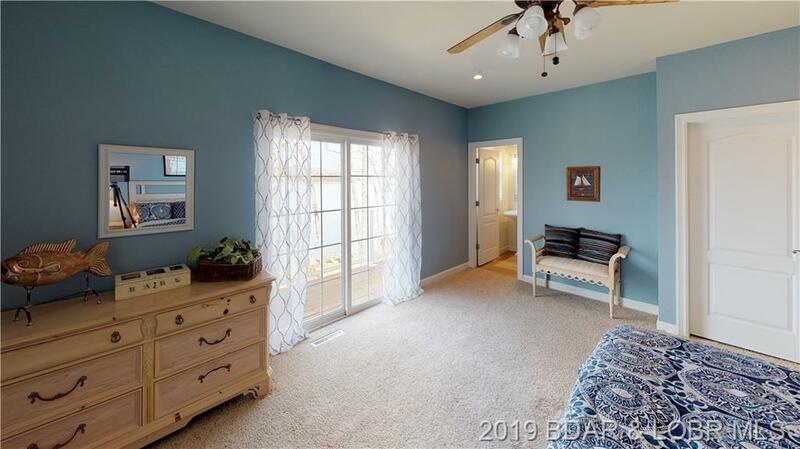 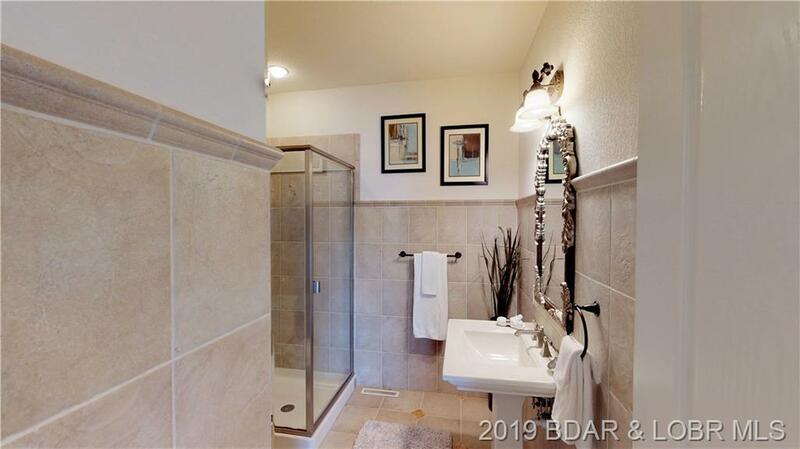 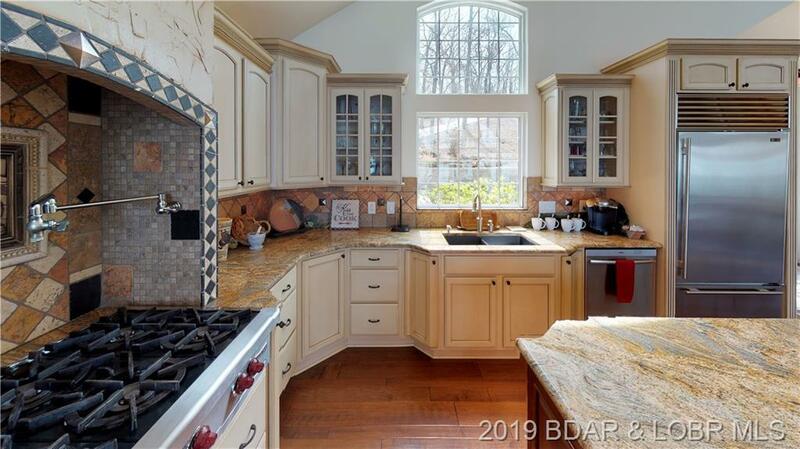 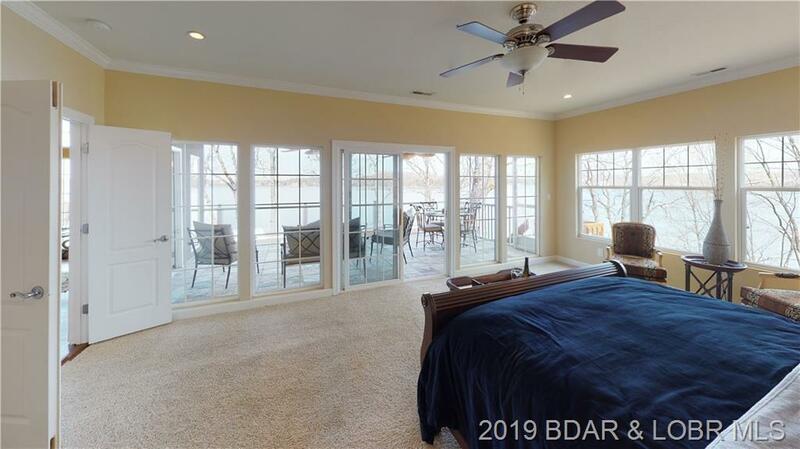 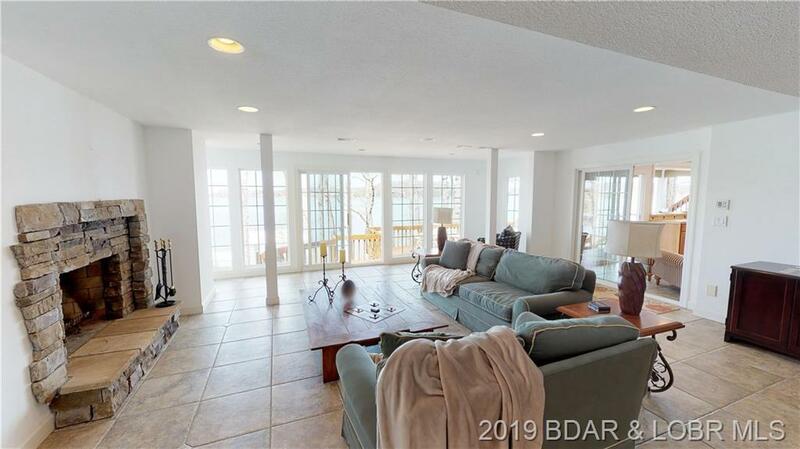 We promise you will be impressed the moment you enter the door as you are greeted with a wall of windows w/a stunning panoramic lake view!This home is being sold turn-key & was fully reconstructed in '05 to an open concept w/14' vaulted ceiling, updated electrical, plumbing & HVAC. 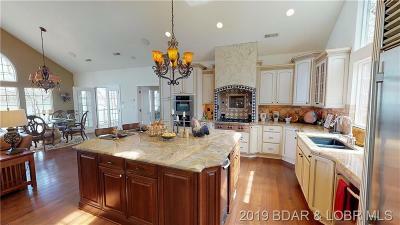 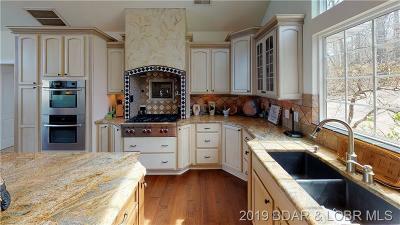 Everyone is sure to enjoy the gourmet kitchen w/ Subzero Refrig,Wolf 6 burner gas stove & Bosch double oven & dishwasher. 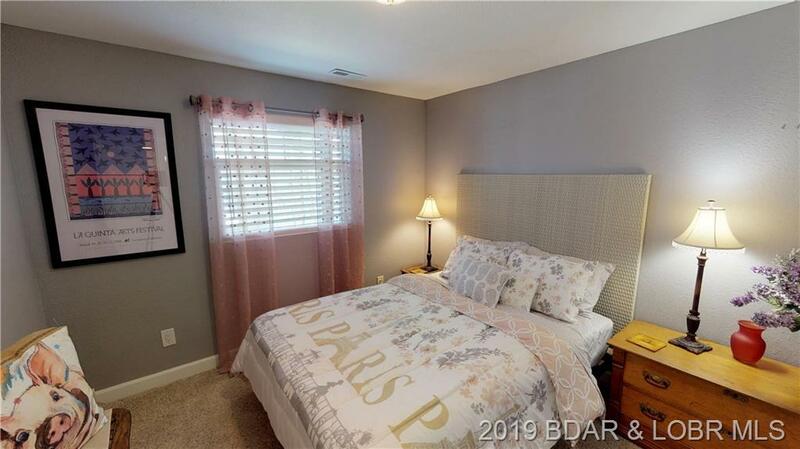 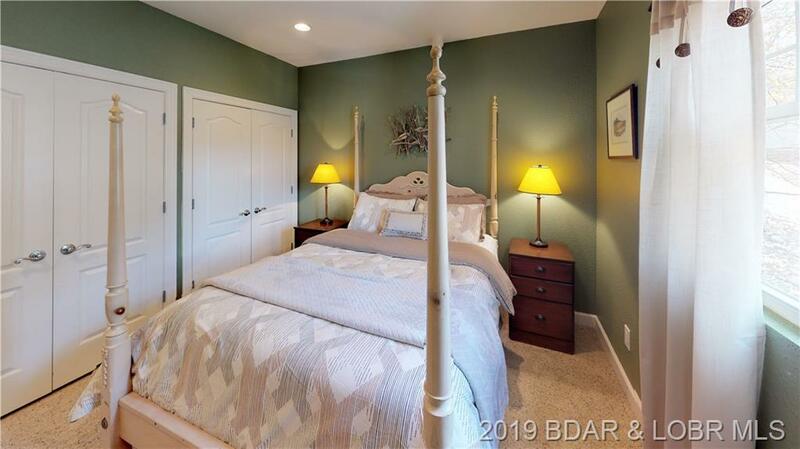 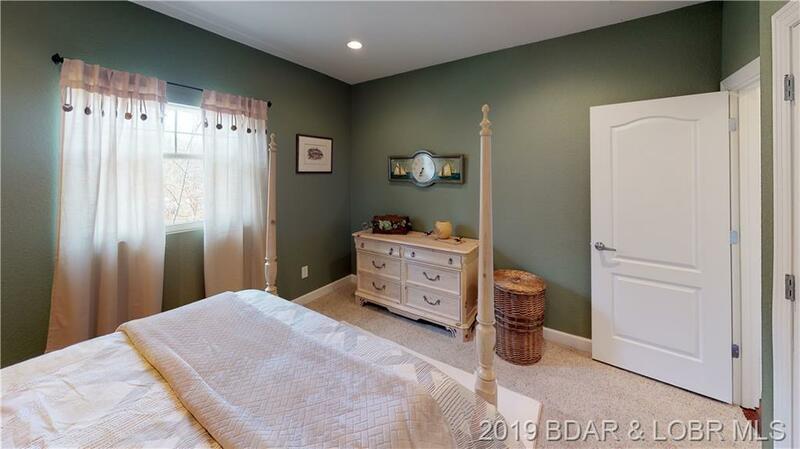 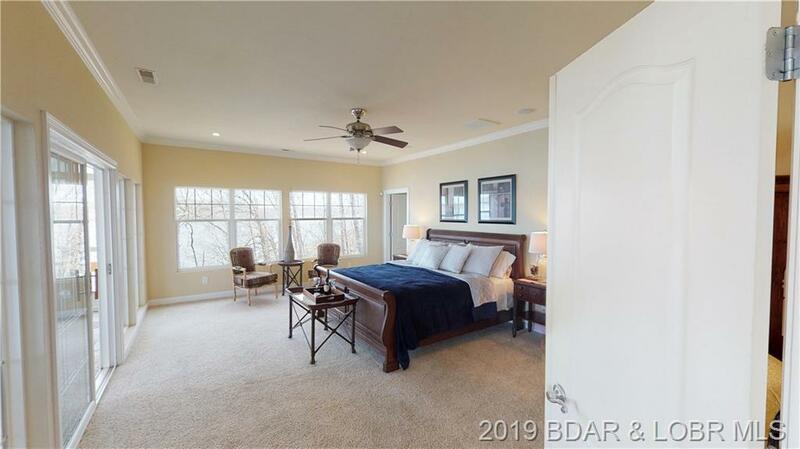 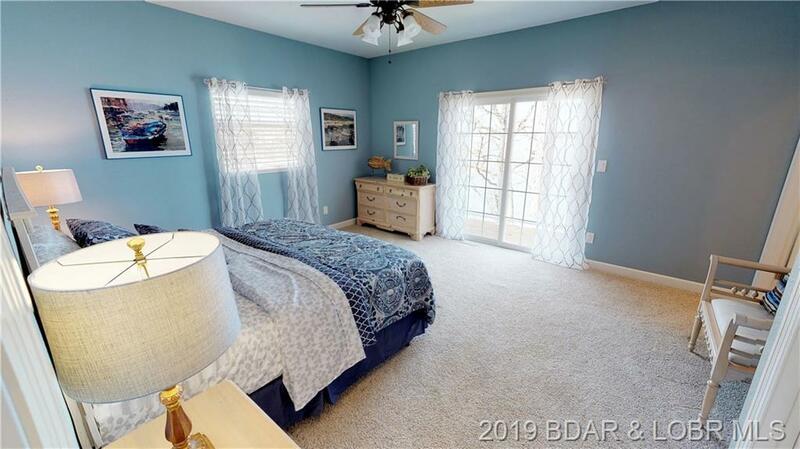 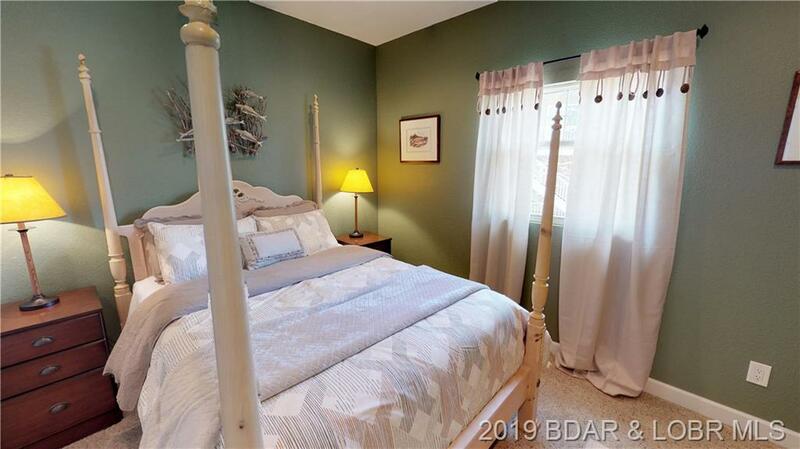 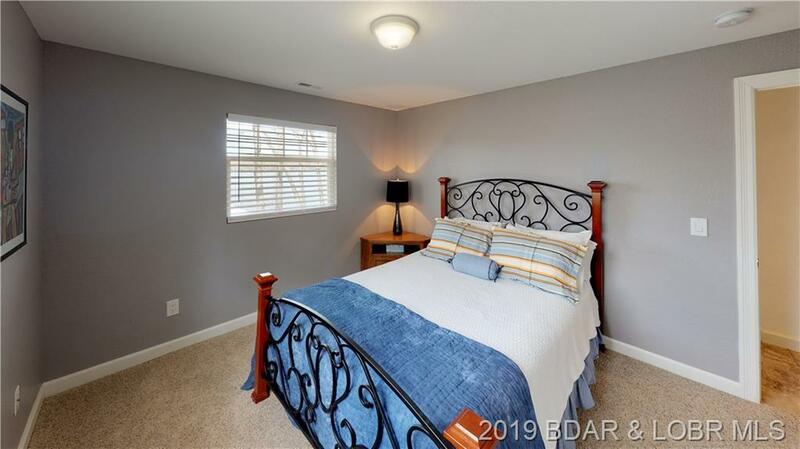 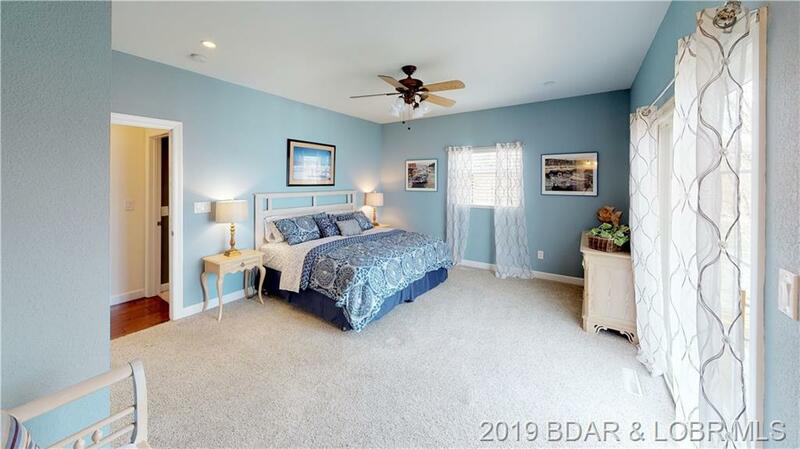 Two king bed master bedrooms with en-suite bathrooms and large walk-in closets, 2 living areas for entertaining and 3 fireplaces! 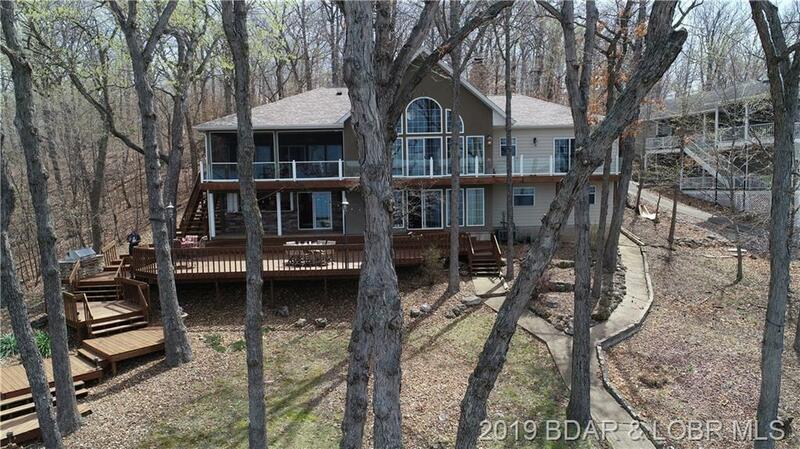 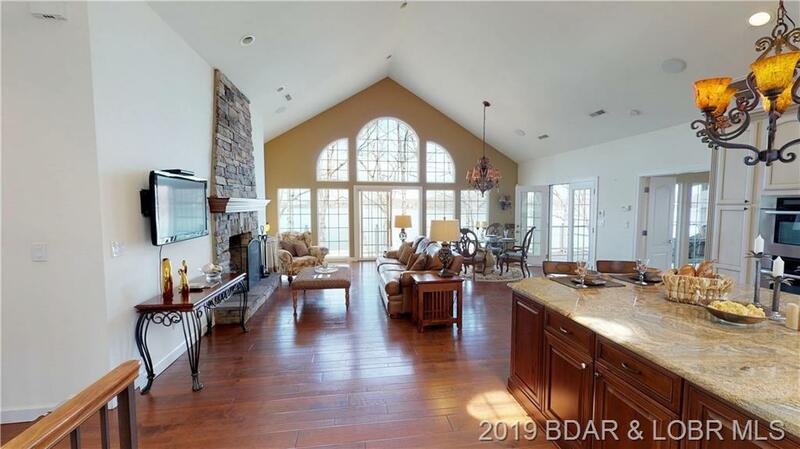 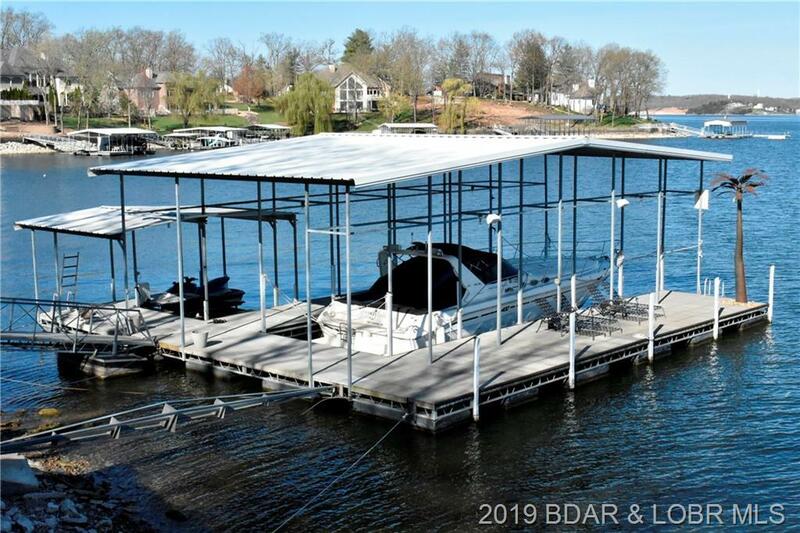 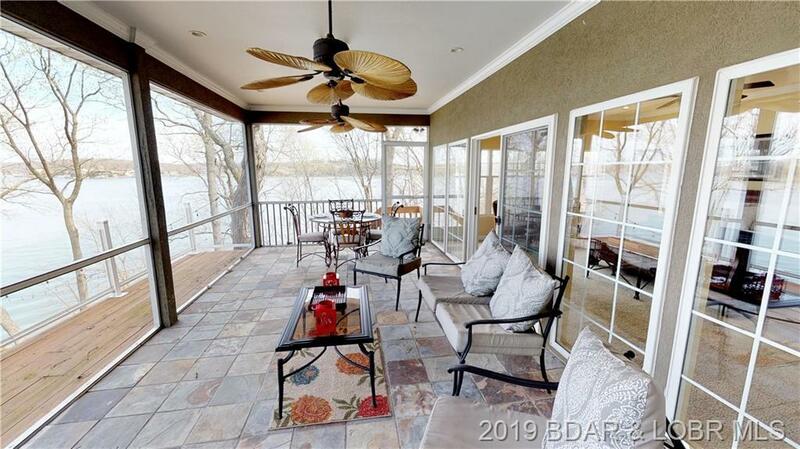 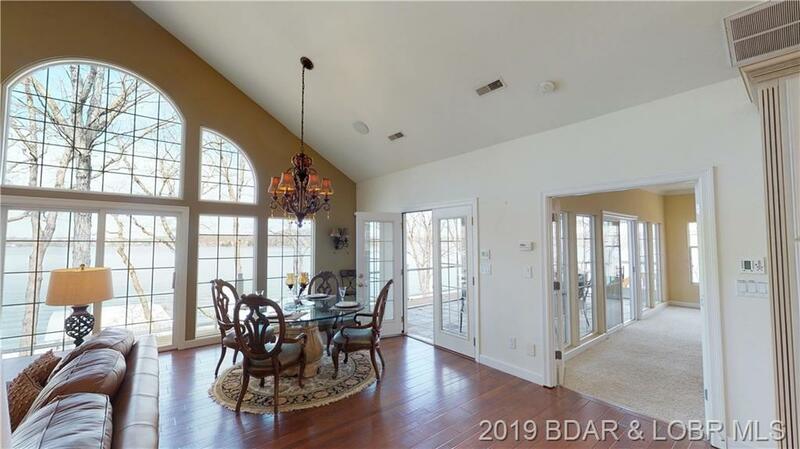 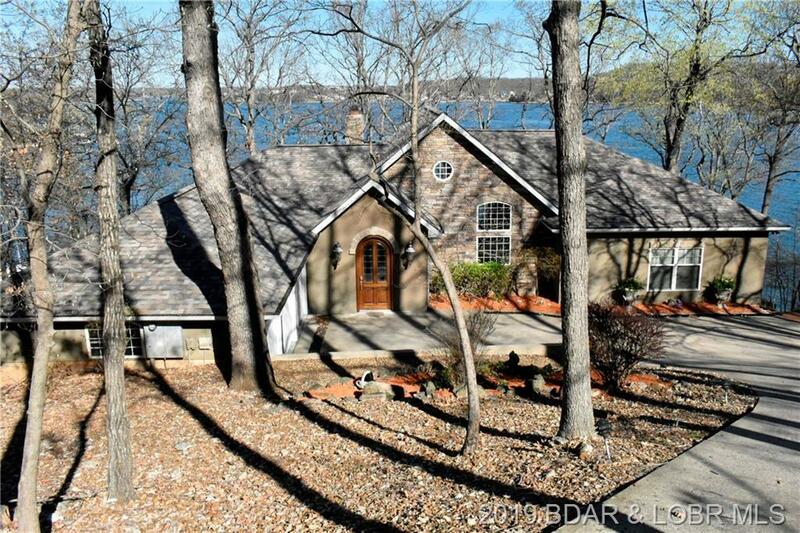 Lakeside living at it's finest w/ an additional outdoor/indoor kitchen fully equipped w/bar, ice machine, dishwasher & large screen TV, complete sound system-6zones, covered screened porch, covered deck, martini deck & a fireplace deck that overhangs the lake. 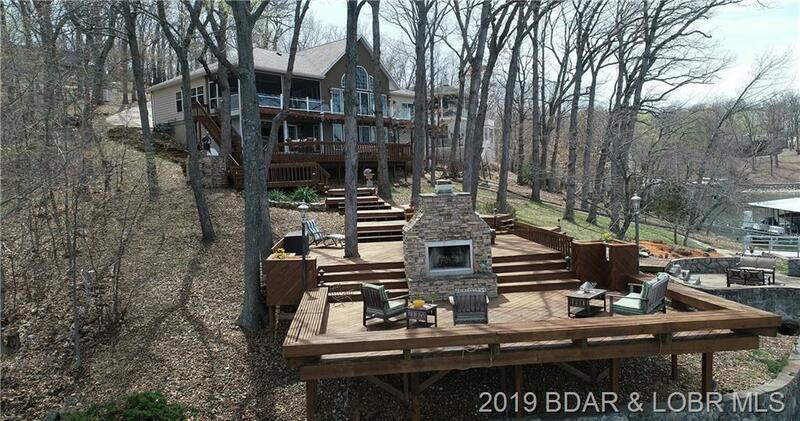 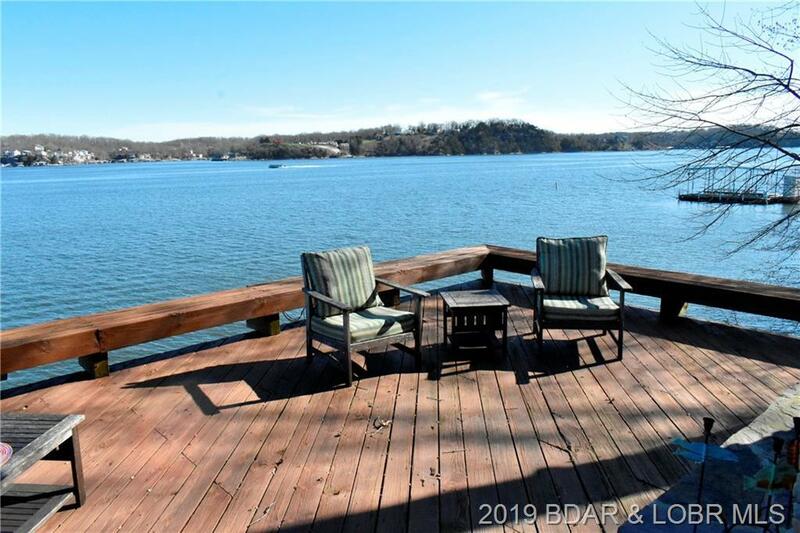 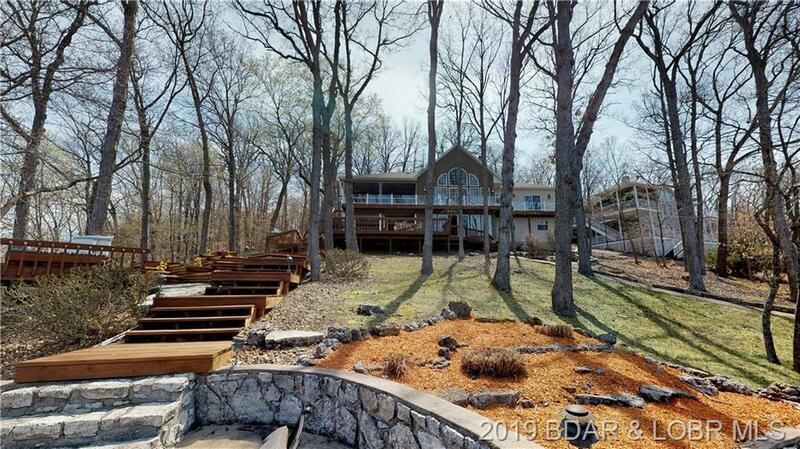 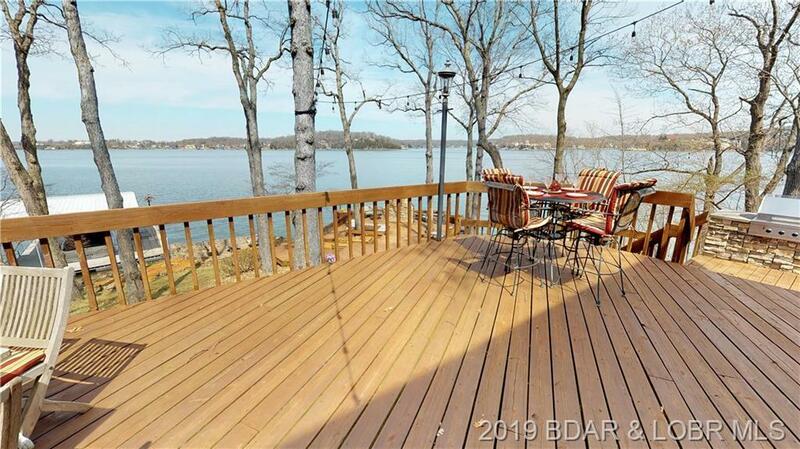 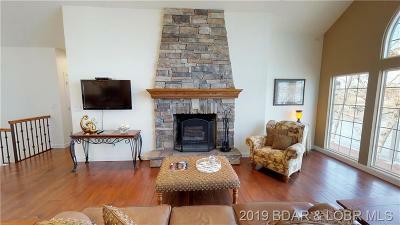 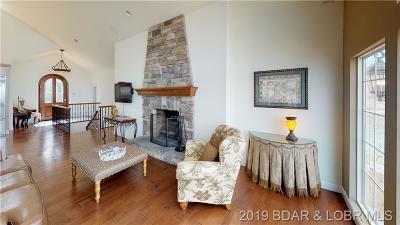 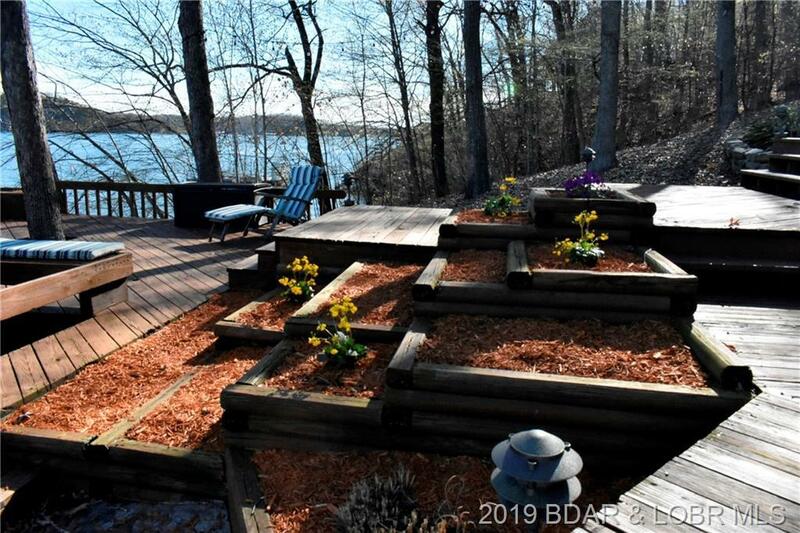 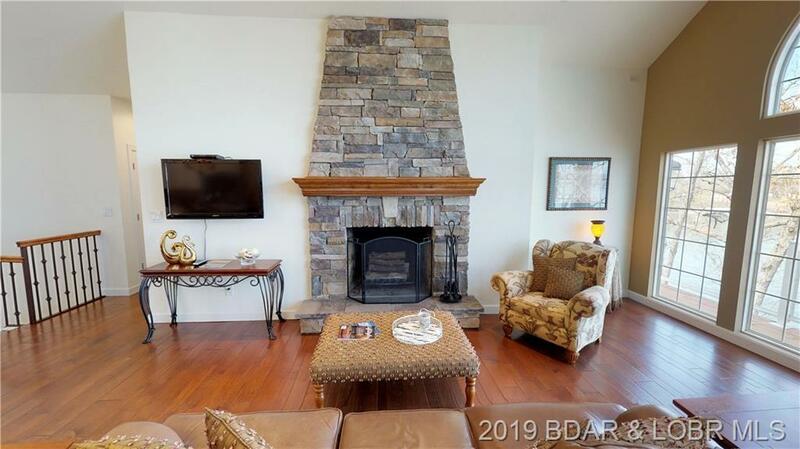 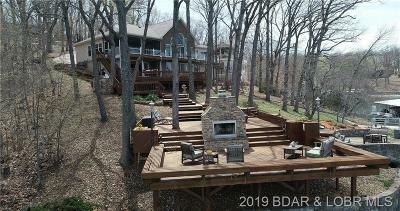 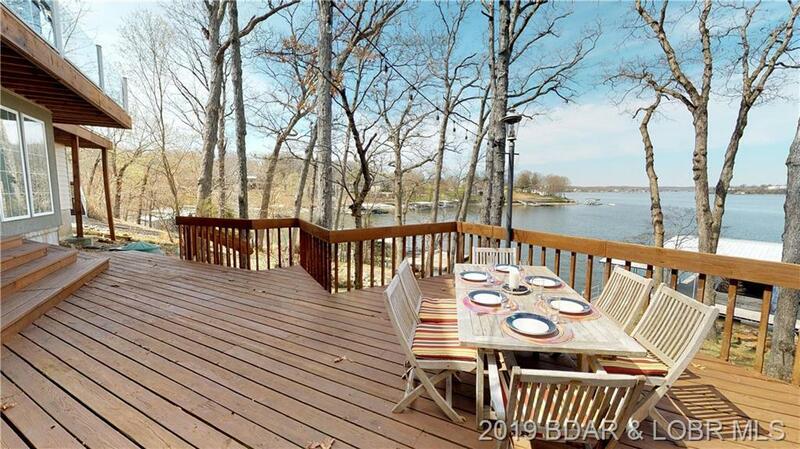 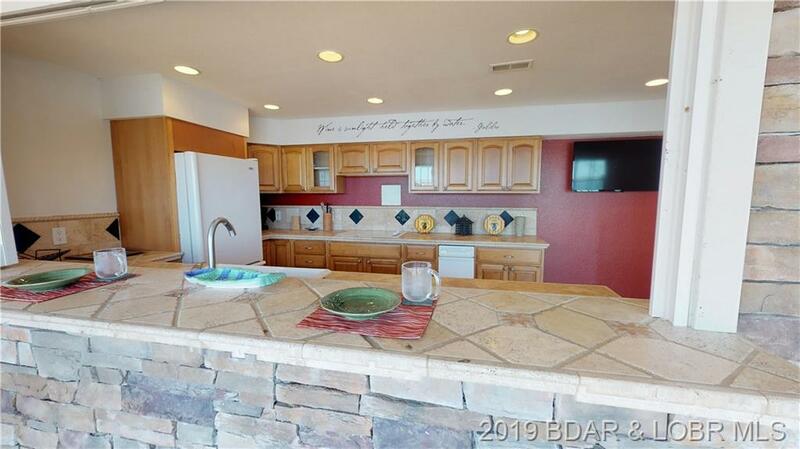 You may have seen this fireplace deck when boating by the 5 mile marker, Now it can be yours! 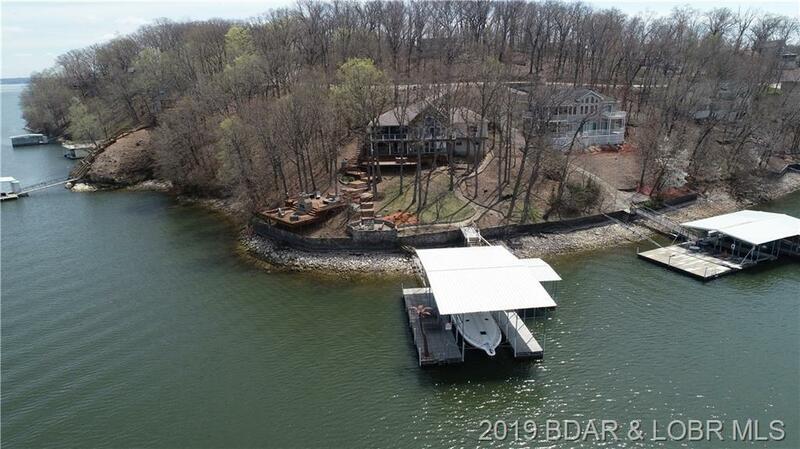 Complete with a large cruiser dock that was built to last. Don't forget the built in 48 Viking Gas Grill! 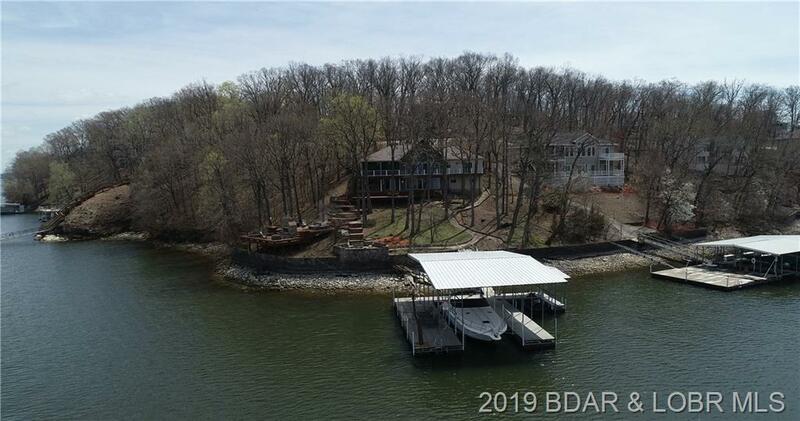 Directions: Bus 54 Or Hwy 242 To Hwy Hh To Right On Cherokee To L On Linn Creek, To L On Kay's Point To T And Go Right On Kay's Point E To Crown Point To L On Crown Point Lane- To # 143 On Left- Easy Turn Around W 3 Car Garage.